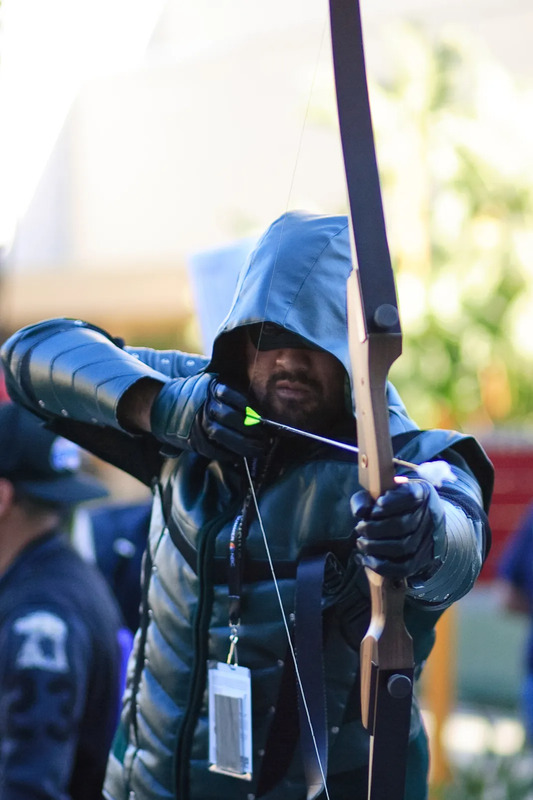 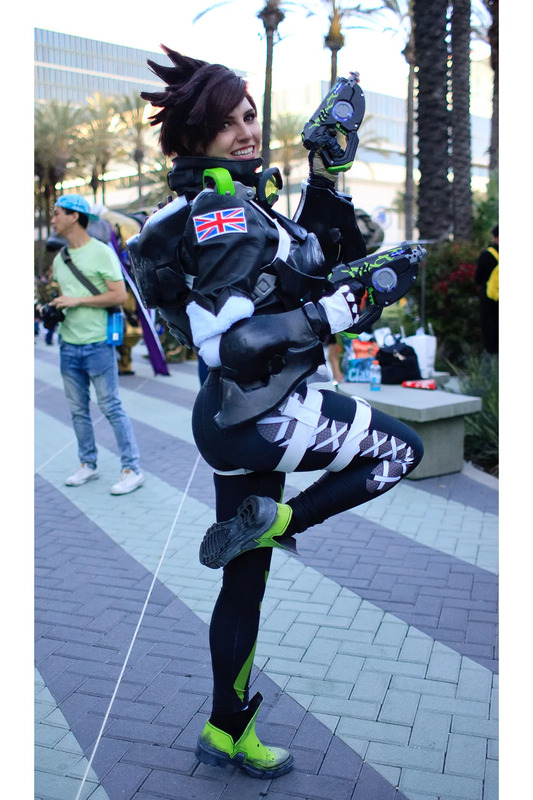 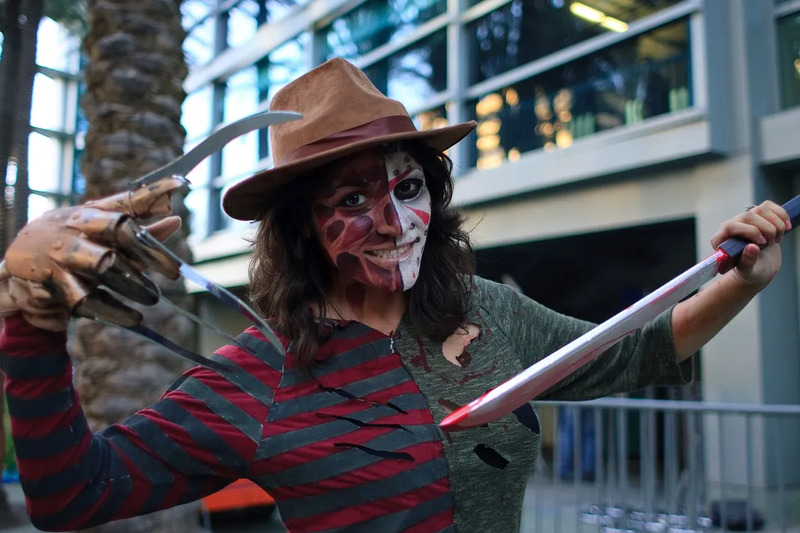 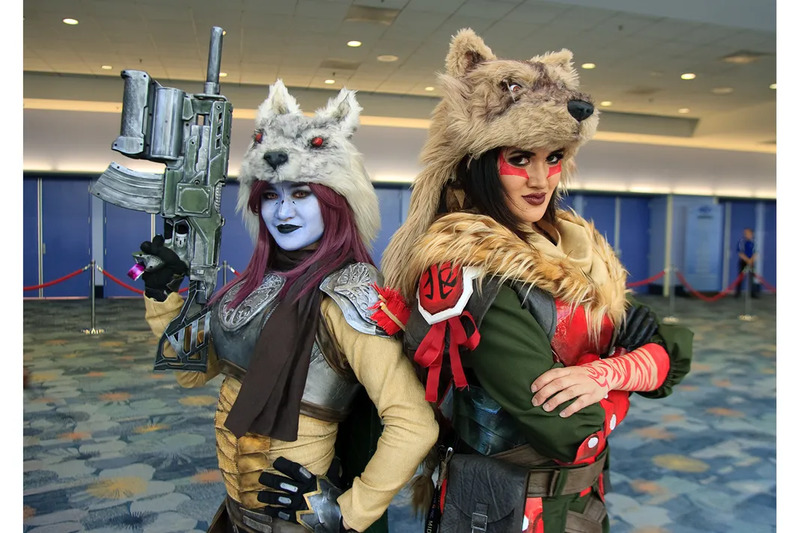 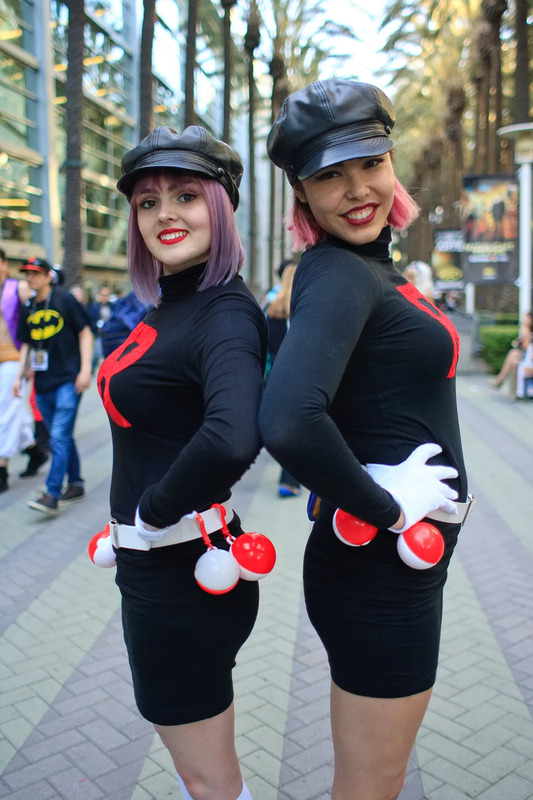 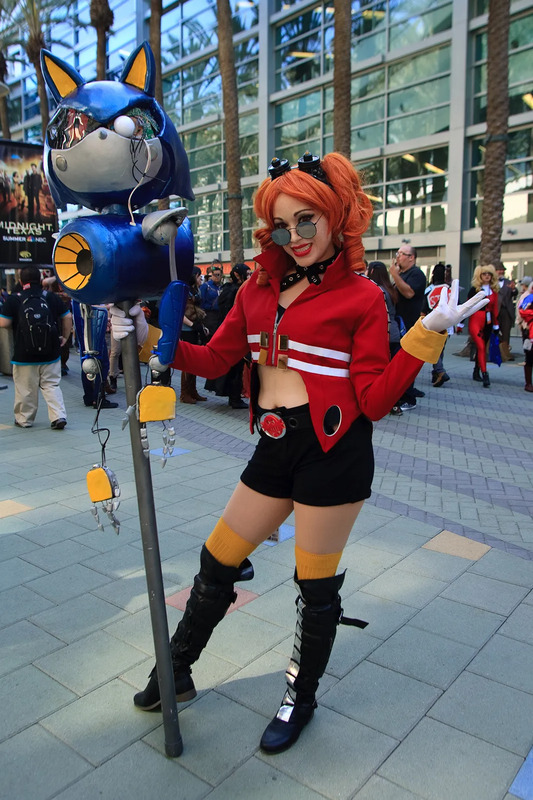 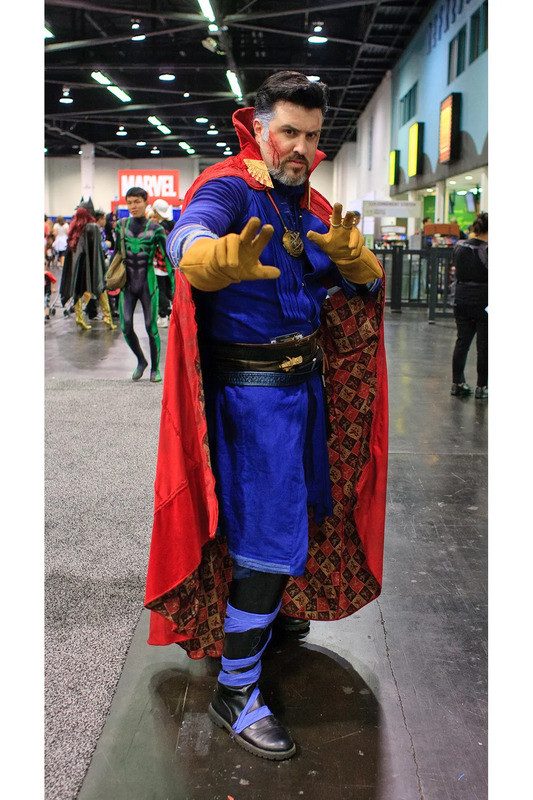 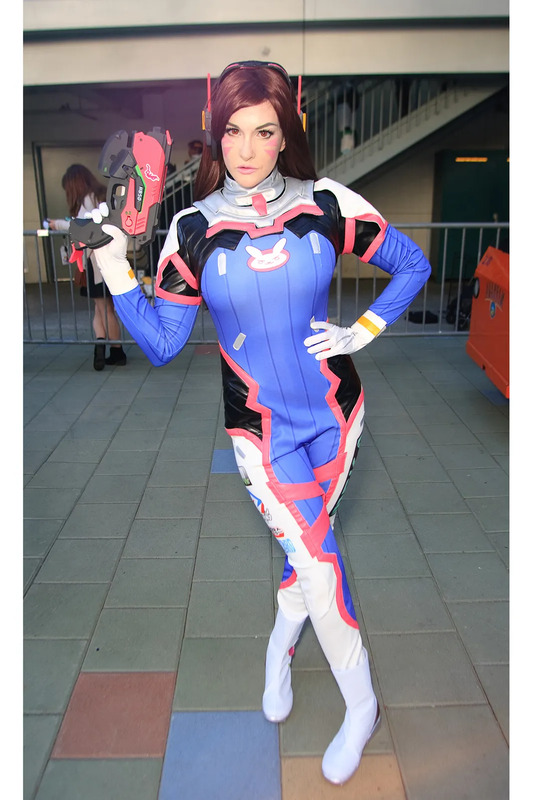 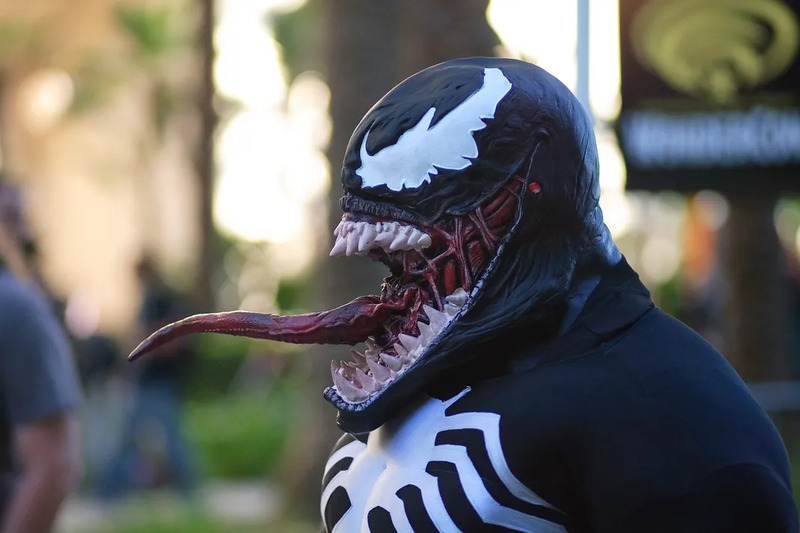 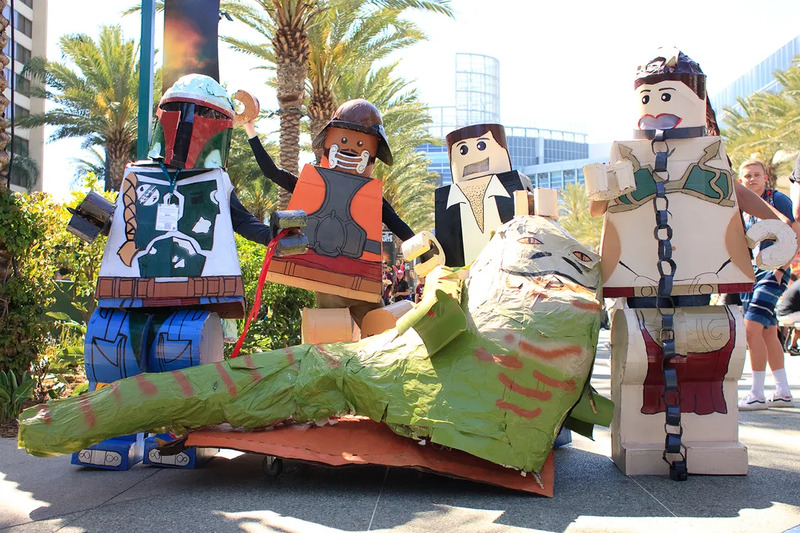 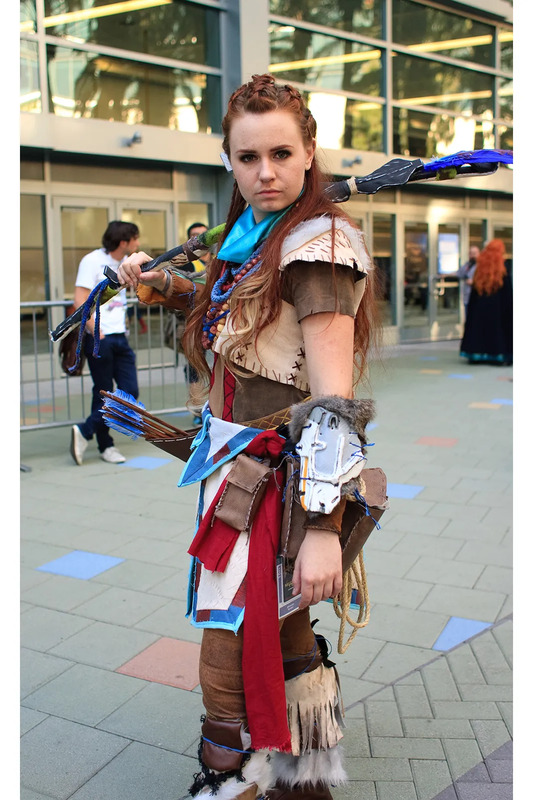 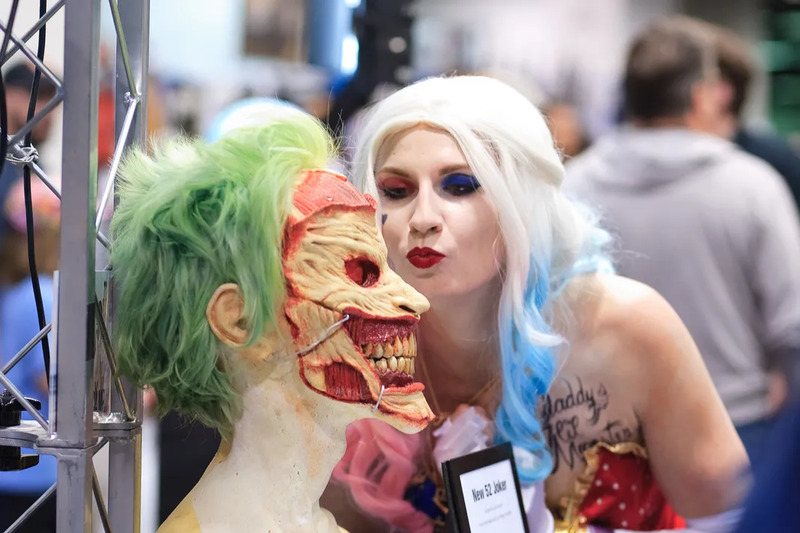 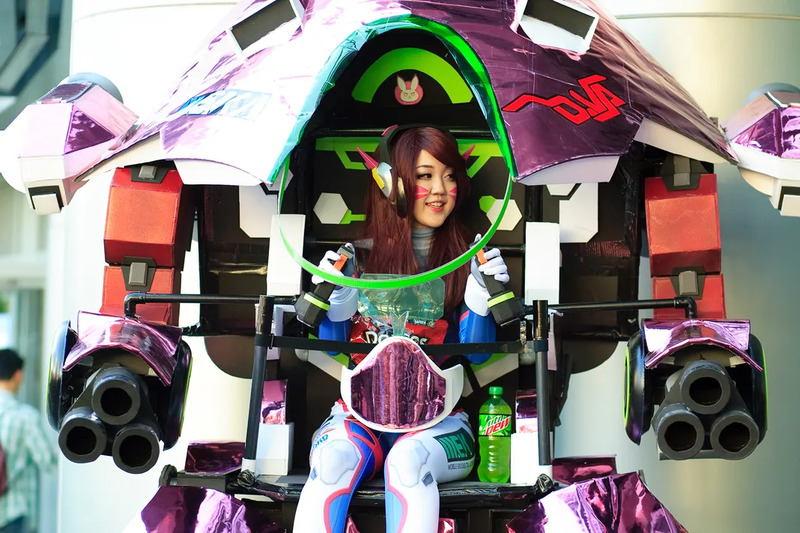 This year’s WonderCon event took place at the Anaheim Convention Center where fans gathered to show off their amazing cosplays. 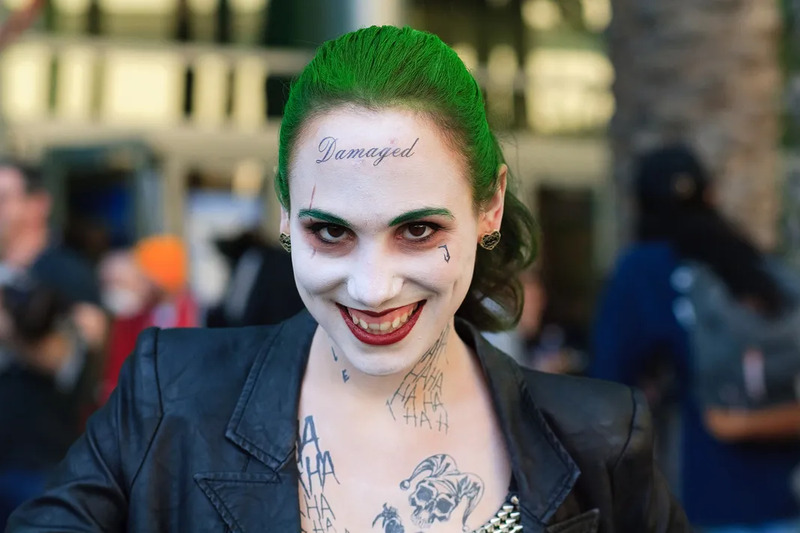 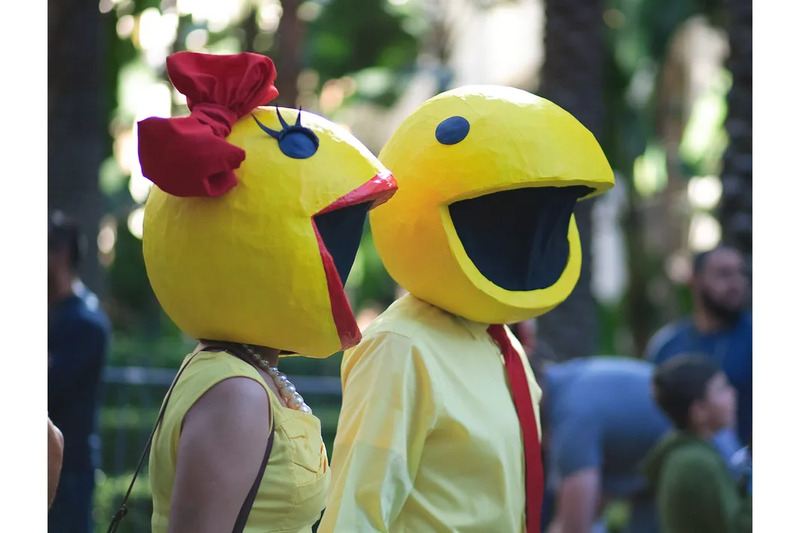 Participants dressed up as famous heroes and villains from comics, video games, and film. 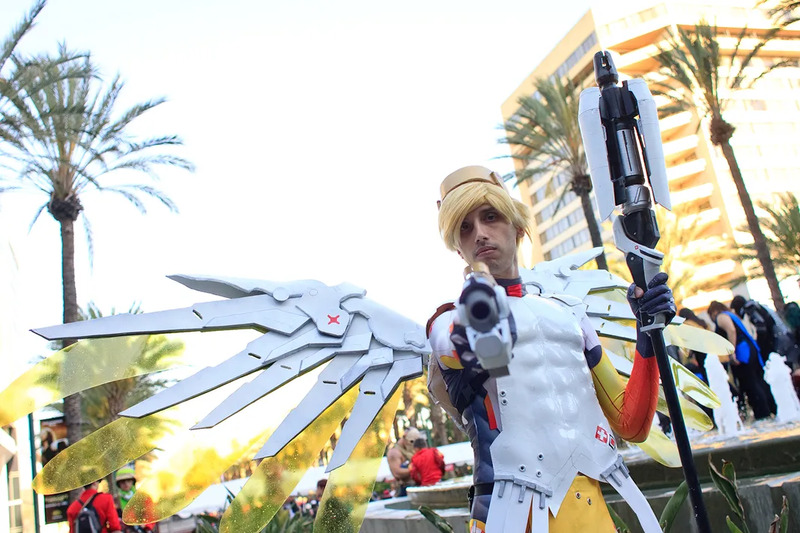 For a complete gallery of cosplays, click here.